Home to 1000s of parties (and sometimes art events) in the basement. Started in December 2000. 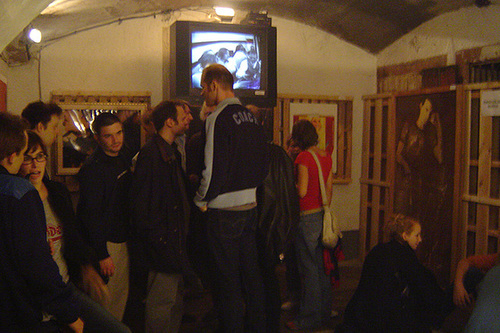 Replaced by Kunstverein Familie Montez in September 2007, a large venue dedicated to art. But party is still possible. On Saturday evenings from 23:00 on. Mostly young crowd.